A well respected supplier of glue, adhesive and fluid dispensing systems have used our experience to control several oil dispensers used in a plastic components manufacturing company. 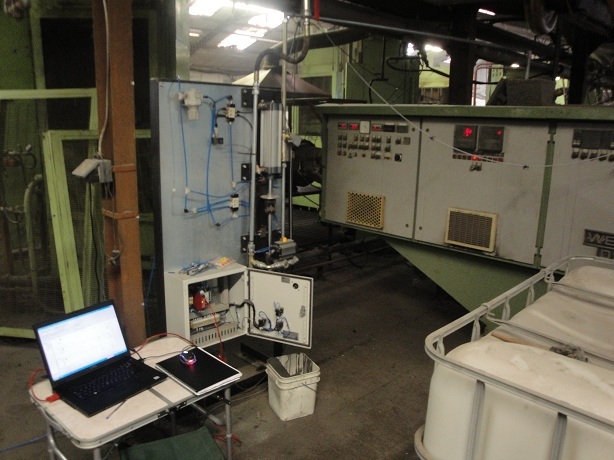 They needed to control the oil quantity of the plastic as used in the injection moulding machines. 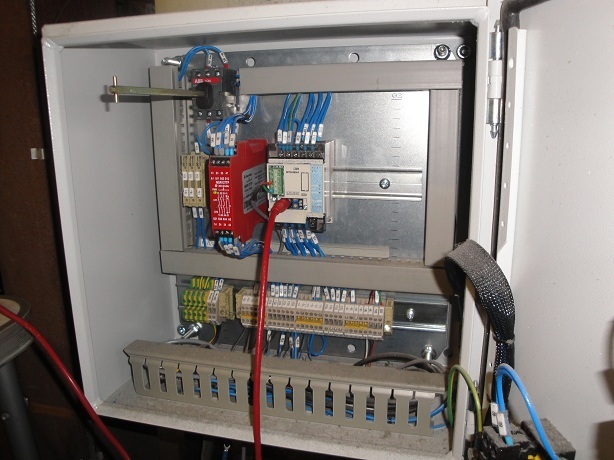 We designed the required Oil Dispensing Control System and supplied five small and simple control panels (one for each line) to control a pneumatically operated valve to dispense the correct flow of oil as required. 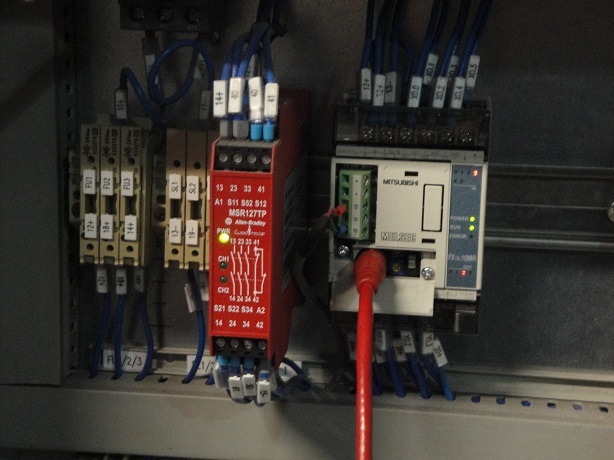 The Oil Dispensing Control System controls were carried out using a Mitsubishi FX1S-10MR-DS PLC fitted with a 0-10V analogue output controls voltage, which was quickly commissioned and proven on one line before the software was copied onto the other, identical control panels. It was a very simple project for us and we’ve enjoyed helping out a new customer whom we look forward to working with again in the near future. If you’re looking for an Oil Dispensing Control System or any way to control the dispensing of liquids or other products please don’t hesitate to get in touch with us today for some friendly advice. We have extensive experience in Control Systems design and are always ready for the next controls challenge.